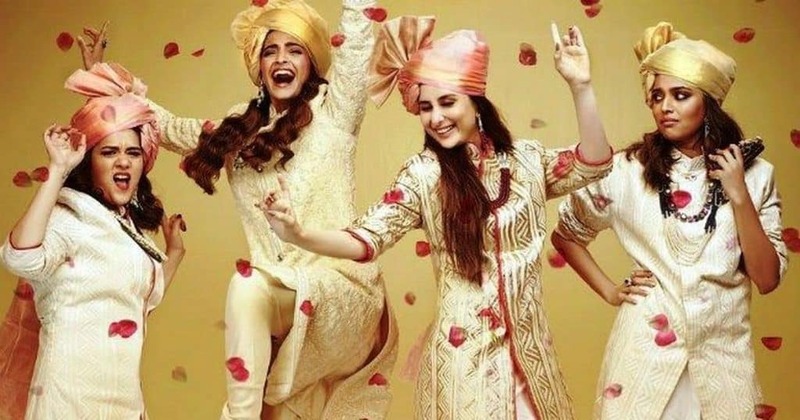 Veere Di Wedding Banned In Pakistan! Bollywood for the first time is coming out with an all-female lead film. The comedy-drama Veere Di Wedding stars Kareena Kapoor Khan, Sonam Kapoor, Swara Bhaskar and Shikha Talsania in lead roles. The story revolves around four friends and their preparations for the character played by Kareena Kapoor. The film was due to release on 1st June worldwide but now it will not release in Pakistan as Islamabad sensor board has banned it for vulgar language. According to the board, it is not a family film. The Sindh Censor Board initially cleared it for release with minor cuts but now it has been banned and will not get released in Pakistan. What do you think about censor board’s decision? Share in comments!